Japan “the land of the rising sun” is an amazing place to visit, and one that is becoming more and more Muslim-friendly each day. Hokkaido is the second largest island in Japan, so a visit to this beautiful city is a must visit. If you want to experience the authentic culture of old-school Japan or amazing undisturbed nature, Hokkaido is where you need to go! And don’t worry about where to eat in Hokkaido, because locating Muslim-friendly restaurants isn't that difficult. 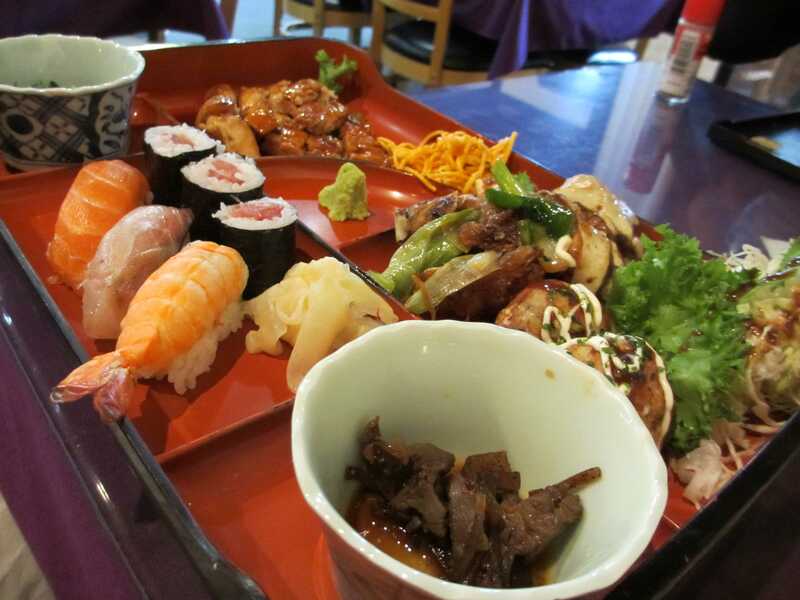 So, here are the best 5 Halal restaurants in Hokkaido! Rusutsu Resort Hotel North Wing 3F 13, Izumikawa, Rusutsu, Abuta, Hokkaido. If you're looking to find Halal food spots in Hokkaido for the ultimate Shabu-Shabu, then you cannot go wrong with Sekkatei. Although the restaurant itself isn't fully Halal, they have two Muslim-friendly set menus that are Halal-certified. This is also a famous dining place for a variety of crab dishes, and you can sample some of them if they are included in the Halal menu (the set menu changes from season to season). They use special care in preparing Halal-friendly meals, using specially marked dishes, cutlery, cooking utensils, and even equipment. 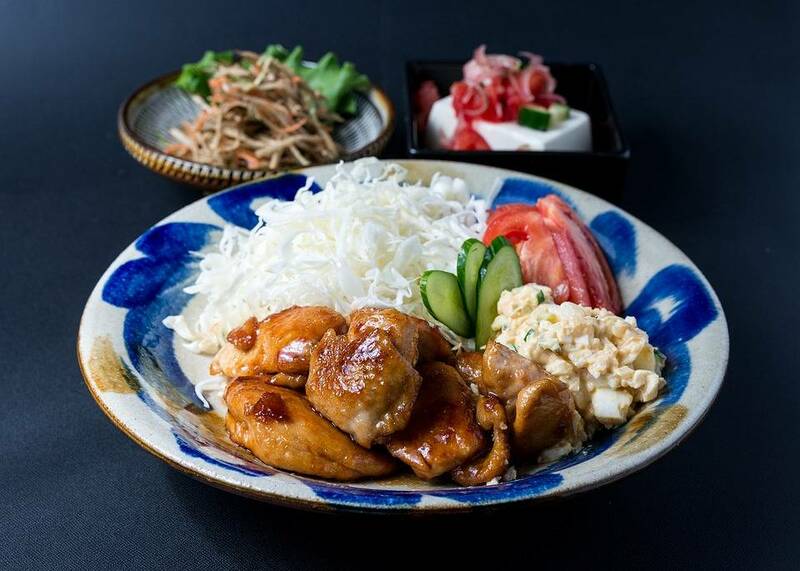 This dedication (and the deliciousness of their food) is what lands them on this list of the best 5 Halal restaurants in Hokkaido. Address: Japan, 001-0014 Hokkaido Prefecture, Sapporo, Kita Ward. This is a Halal food spot in Hokkaido that offers more than just food! It is a cafe that serves dishes from various cuisines, mainly Indonesian, but also Middle-Eastern, Thai, and Malay. They also sell traditional clothes, accessories, and other items from Indonesia and the Middle East. The inside of this eccentric restaurant is an interesting mix of brightly coloured wall art and a bar style table lined with bottles. Although it is not Halal certified, the owner and chef are both Muslims, so you can eat here without a doubt. Address: Chuo-ku Minami 6jo Nichi 3chome Susukino Hontsu. 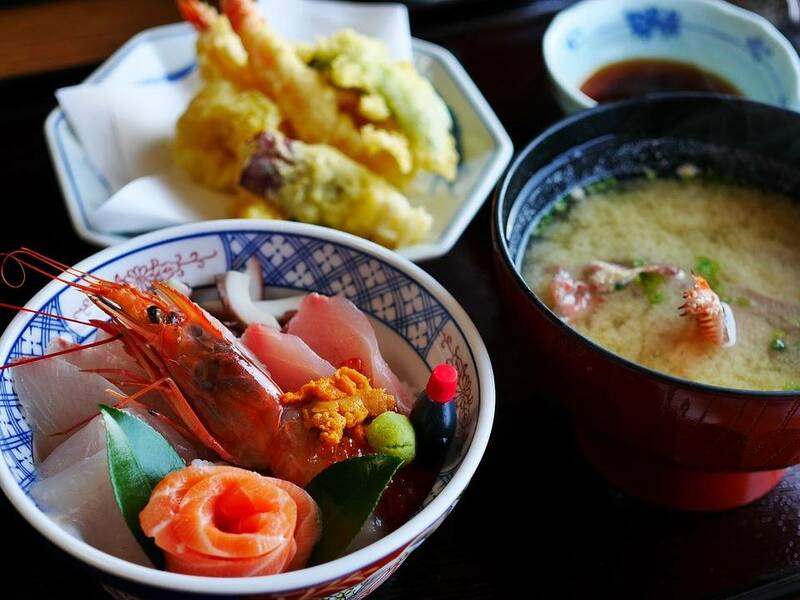 Wondering where to eat in Hokkaido for an authentic experience of the local food? Ramen Horyu is where all the locals are at, the good news is they offer Halal-friendly options as well! And they've been doing this for around 60 years, so we think it's definitely worth a visit. They serve some of the best Ramen in Japan, including their signature Hokkaido Ramen that is served with corn and butter. Another great dish to try at this famous Halal dining place in Hokkaido is their Genghis Khan Miso Ramen (Genghis Khan, the popular grilled lamb dish; not Genghis Khan, the historical figure!). Make sure to ask for the Halal menu and cutlery. Address: 2-2-10, Minami9-jonishi, Chuo-ku Sapporo-shi, Hokkaido. Farm To Table is a Halal food spot in Hokkaido with a beautiful interior and a laid-back atmosphere. 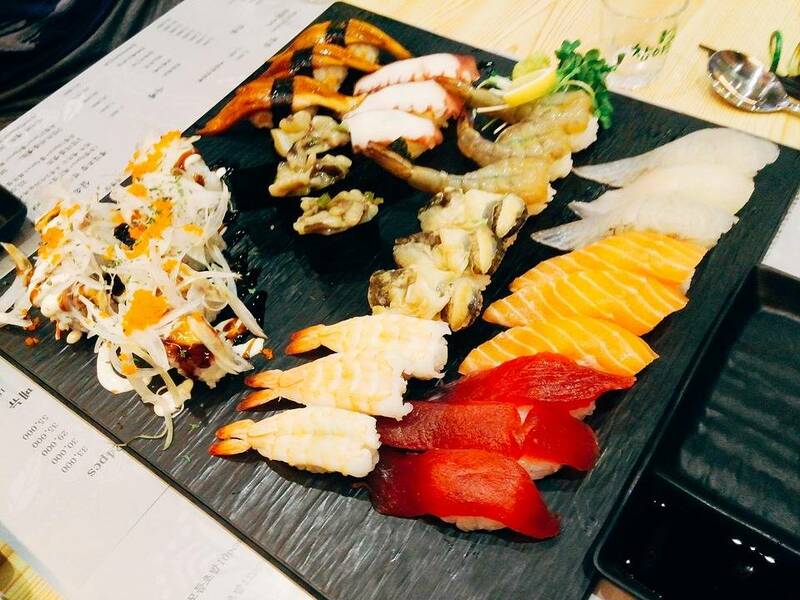 They serve delicious local Japanese food as well as some of the best Western fare you'll find in Hokkaido. The name of the restaurant conveys their concept: get the best locally sourced produce, treat the ingredients right, and produce amazing dishes! Their juicy, mouthwatering Japanese cheeseburger is a must-try, but their vegetarian and vegan options are nothing to scoff at either. 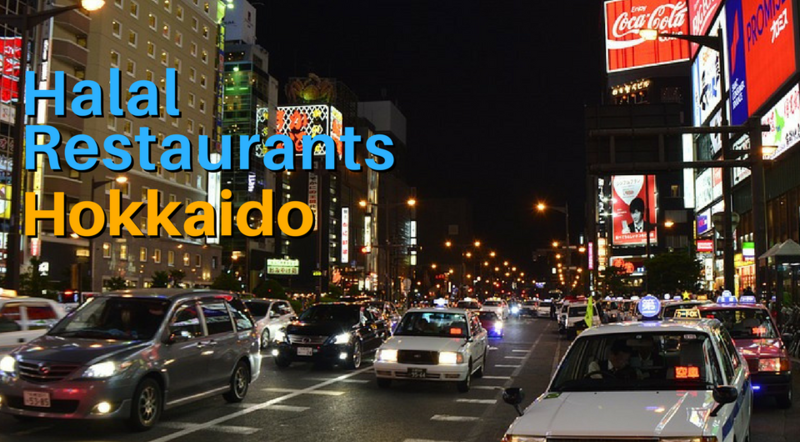 If you're in Sapporo Factory, the multi-entertainment complex, and are looking to find nearby Halal food places in Hokkaido, you don't have to go far! 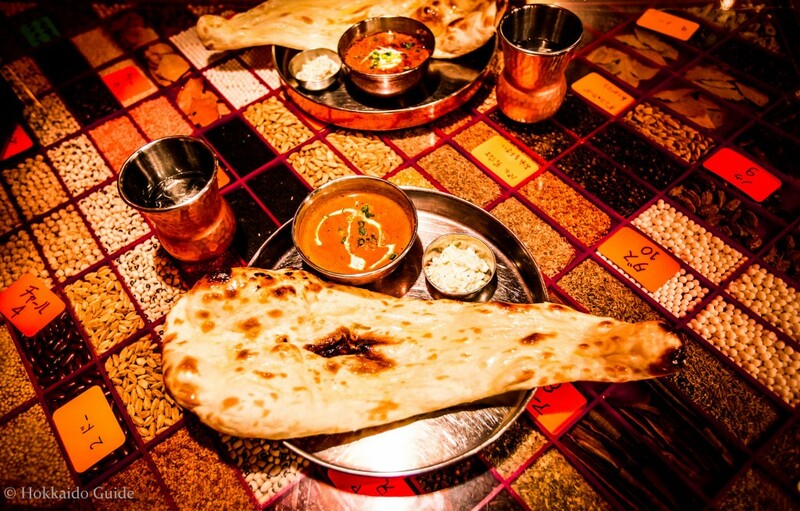 Taj Mahal, located in Sapporo Factory, is the best Halal food spot in Hokkaido for an awesome Indian meal. As you walk in, you'll feel like you're almost in India. From the décor to the staff and food, everything is as authentic as an Indian restaurant in Japan can be (it is owned and run by Indians since 1982). Notable mentions off their menu are the tandoori platter and mango ice cream. They also offer plenty of vegetarian options, so if you're tired of eating meat all the time, you know where to go! Address: Chateau Sumikawa 1F, 4-20, Sumikawa 4-jo 3-chome, Minami-ku, Sapporo. If your sweet tooth has a craving and you're looking for Muslim-friendly restaurants in Hokkaido to satisfy it, then Stella Maris is the place to be! Their range of delectable cakes, pastries, and chocolates are award-worthy. 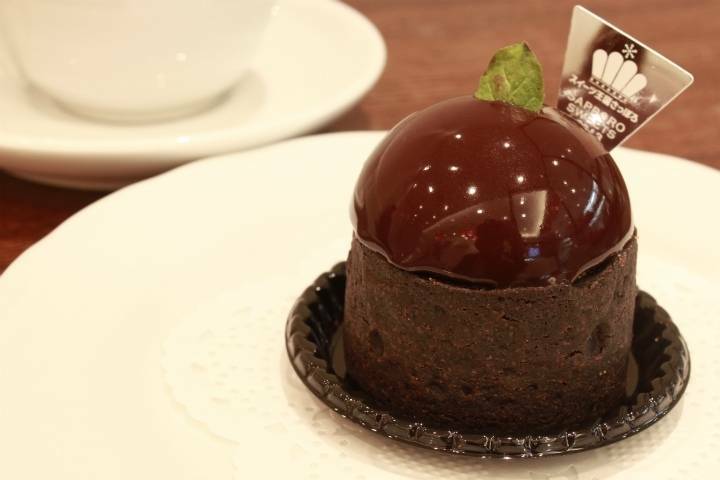 In fact, their famous Sapporo Black Bean tart did win the Sapporo Sweets Grand Prix! Their desserts are prepared using Hokkaido's best produce and dairy; and are free of any artificial flavours, preservatives, or additives. Most, if not, all their desserts are non-alcoholic, and devoid of any meat-based products, but do make sure to check for each item.